What a bargain: a crepe maker for $19.00. I was in a forced situation of having to go to the shopping centres today, for a work related matter, but allowed myself some time to browse as well. Christmas shopping crowds, summer heat and humidity and lack of parking normally keeps me well away from any shopping other than for groceries at this time of the year. I have spoken before about our Crepe Maker (Breville) which has become an essential part of our gluten free kitchen. We use it to make flat breads, wraps, crepes, galettes, pancakes, pikelets, omelette wraps. The main advantage of this product over a skillet or fry pan on a hotplate is that I can obtain a more consistent control over the cooking heat. Practically, flipping pancakes is much easier on a flat surface than in a frypan with curved sides. I am indeed a very practical person. 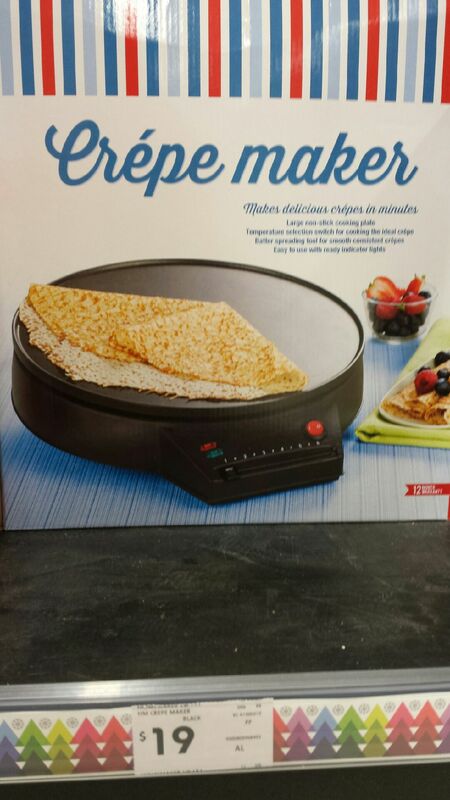 The $19.00 price tag on this Crepe Maker on the shelves at KMart makes this a perfect stocking filler or gift. 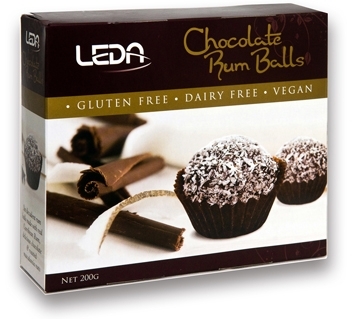 Looking for something different for the coeliac on your gift list? 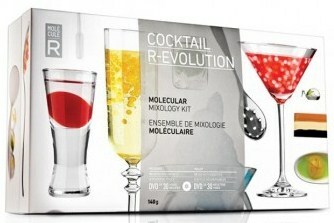 Have a look at this product : Cocktail – R-Evolution which allows you to make bubbles, pearls and foam to add a little something special to your Christmas drinks. Non-alcoholic – perfect for the teenager. Fun – perfect for all ages. 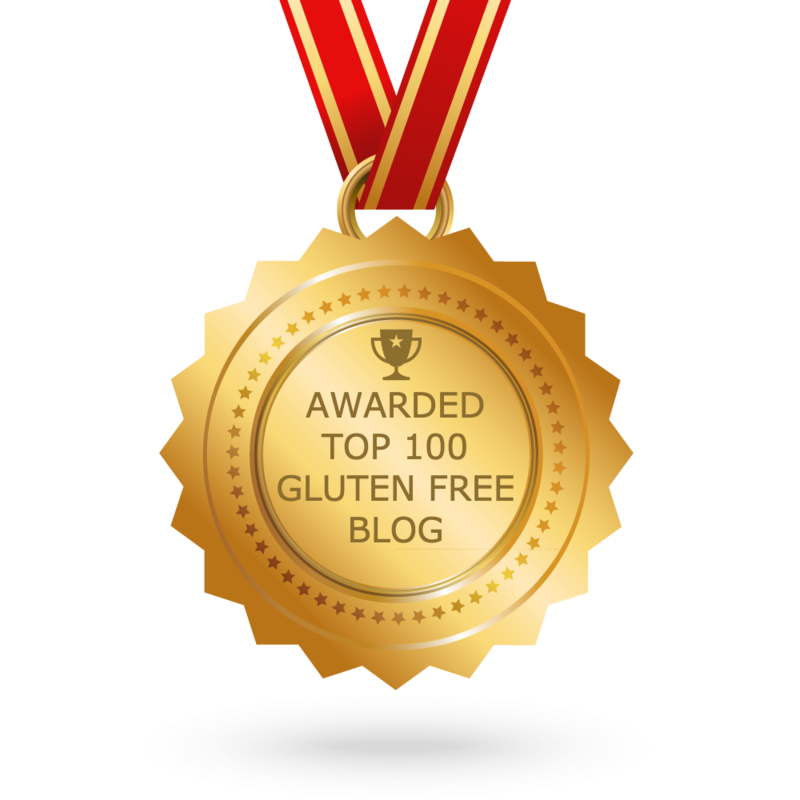 Gluten Free – perfect for those with coeliac disease. 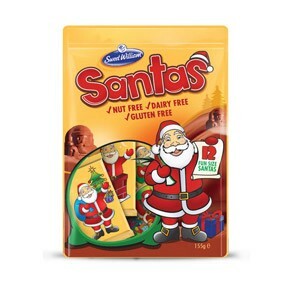 I found them at Myer for $29.95 with the bonus being all Christmas food products are 20% discounted. I hope my list gives you a few ideas and takes the worry out of shopping for Gluten Free Stocking Fillers especially if this is your first gluten free Christmas. These are my favourites but I have included a more comprehensive list as a page under Gluten Free Shopping. I would love to hear about your special gluten free treats. 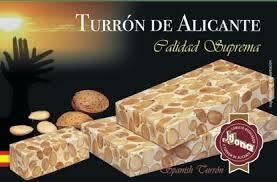 If you have access to a Spanish or Continental Deli, then look for Turron. 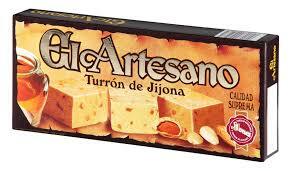 A traditional Christmas food, you can try Jijona (soft and smooth) or Alicante (hard and crunchy). 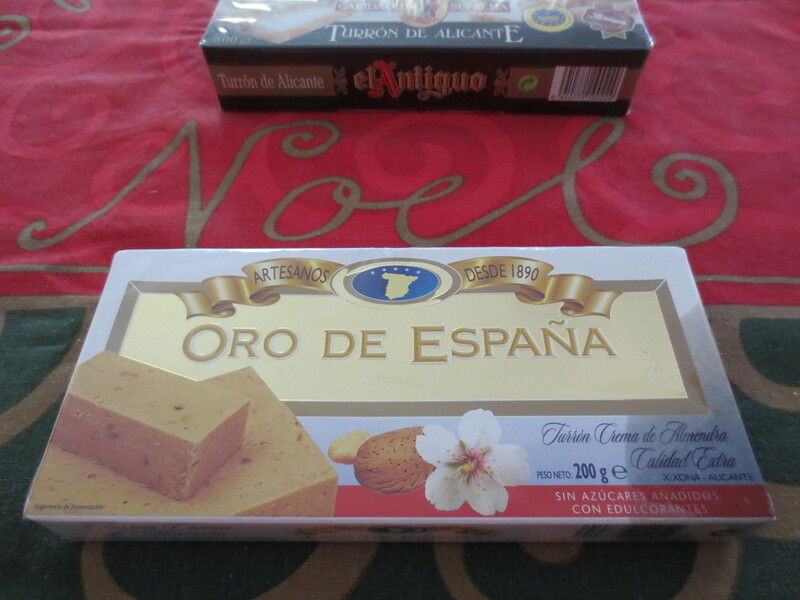 I have been able to purchase them from El Mercado in Sydney and Casa Iberica in Melbourne. They are happy to package them up and mail them to me. Below is just one product I have found available in our area. 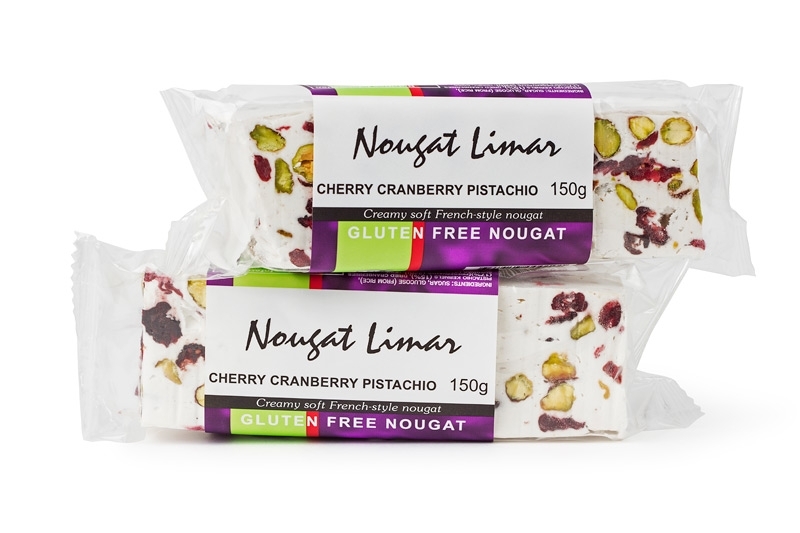 Ask at your local Italian Deli for Italian torrone or Italian nougat. Just check that the wafer is rice based not wheat. 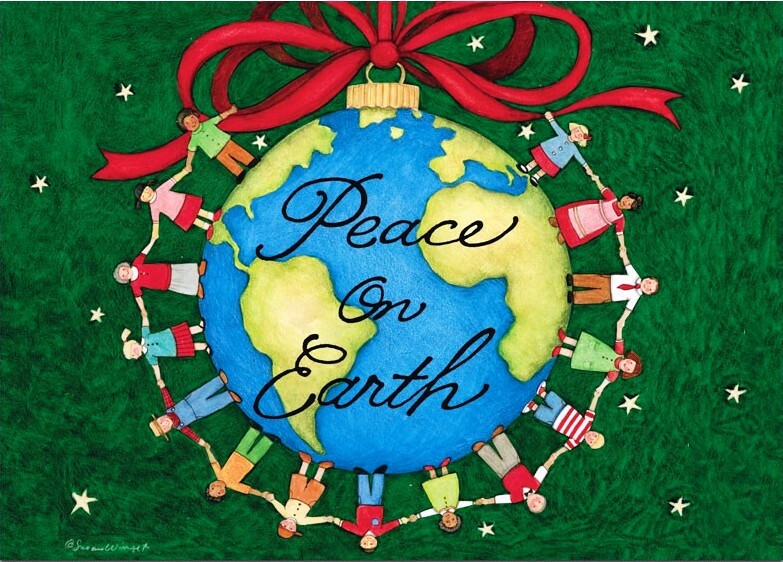 Another perfect stocking filler…. found at most supermarkets. 4. 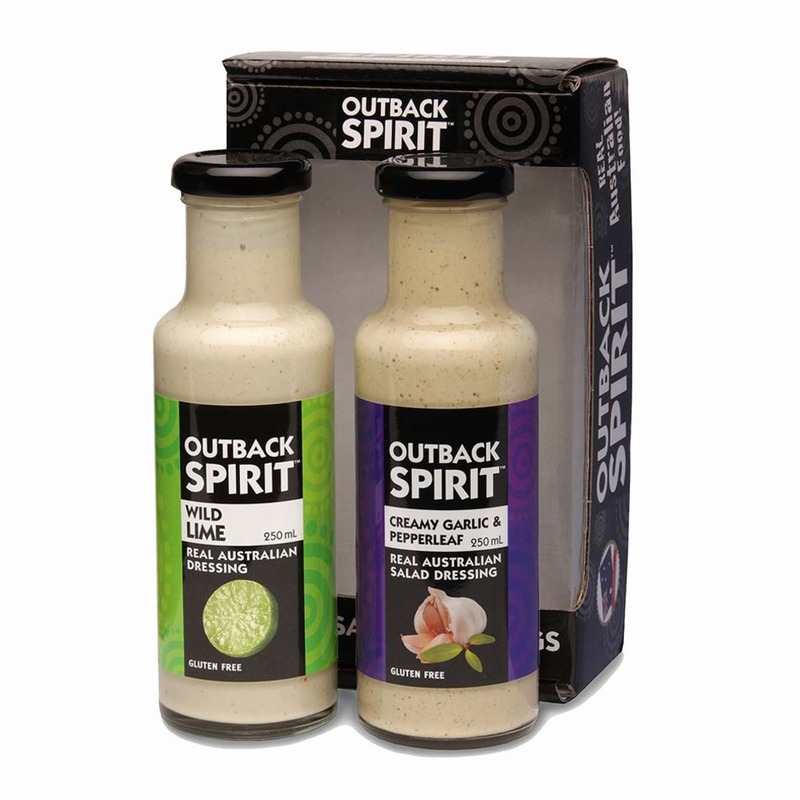 Outback Spirit Gourmet Packs: Fruit Toppers, Hot Sauces, BBQ Marinades, Chutneys. I have found these at Target in the Christmas section. 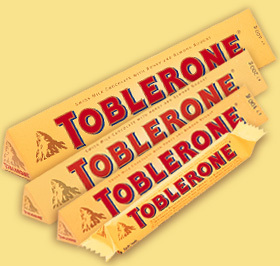 Most fudges are gluten free, but as always check. Fudge n Stuff : Gluten Free Fudge, Flinders Street Townsville. Spotted Dog Fudge: Available for purchase online. 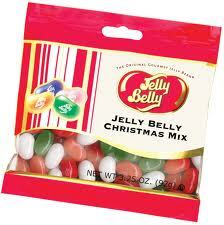 You can get these jelly beans in Christmas colours in a tube. Found at lolly shops, Big W and Myer. NB Myer has an enormous range of Jelly Belly products.